Join us every Wednesday for a game day bonanza from 4:00 until 5:30 pm. 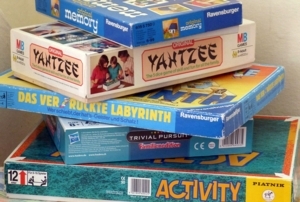 Play one of your favorite board games or find a new one. For school age children.